Among the many advantages of living in the Ann Arbor area are public schools that are highly regarded and regularly rate highly in terms of the quality of the education they offer. From kindergarten through high school, young students residing in homes in Ann Arbor Public School District enjoy the many educational resources that their community provides. 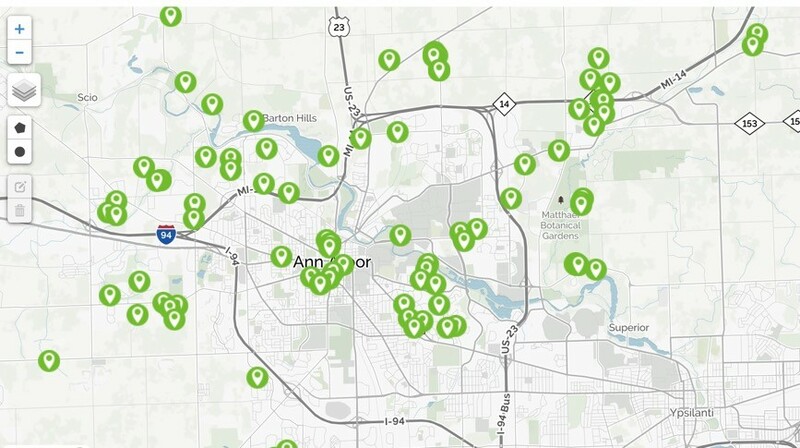 The Ann Arbor Public School District extends over an area 125 square miles and includes three high schools, five middle schools, and 20 elementary schools. The Ann Arbor Public School District is a large district- the eight largest in the state of Michigan- and had an enrollment of more than 16,900 students as of 2007. Not only are homes in Ann Arbor Public School District located in an area with outstanding educational resources for students at the elementary, middle school, and high school levels, but they are also conveniently located to one of the most highly praised research institutions in the country: The University of Michigan. The University of Michigan is a significant factor in Ann Arbor's economy in addition to being an important educational resource in the area. The University employs more than 30,000 individuals residing in and around Ann Arbor. The presence of the University of Michigan and the reputation of the Ann Arbor school district make Ann Arbor a very education-focused community with a very scholarly populace. Despite its relatively small size, Ann Arbor is largest of all the cities in Michigan, Ann Arbor offers a disproportionately large amount of cultural and educational opportunities. Those with young children who are on the market for a home or condo in Ann Arbor should pay attention to homes in Ann Arbor Public School District. It is no doubt in the best interest of parents in the community to take advantage of the institutions that are part of this highly ranked school district.